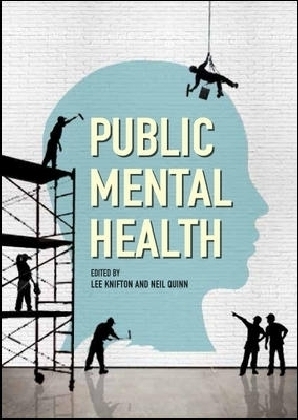 Consumer-run organizations and other types of mental health self-help are becoming increasingly popular in the public mental health system. These initiatives now outnumber traditional mental health organizations in the US (Goldstrom et al., 2006). 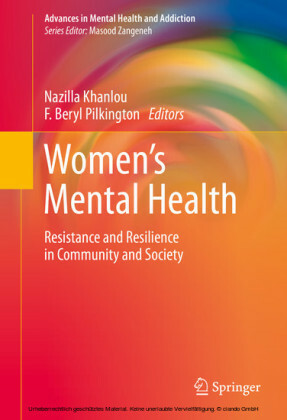 This growth is due in large part to their low cost, devoted supporters, burgeoning evidence base, and increased acceptance by mental health professionals. International interest in these initiatives is also growing as self-help is flourishing in industrialized countries worldwide. 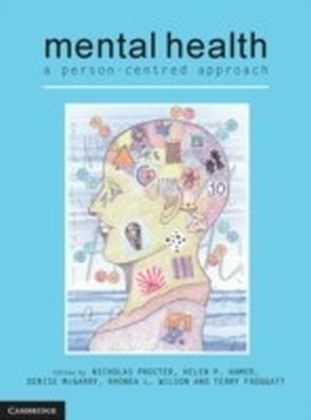 I recently edited a special issue on mental health self-help for the American Journal of Community Psychology and we received submissions from five continents, with exciting work coming out of China, Australia, and Europe. 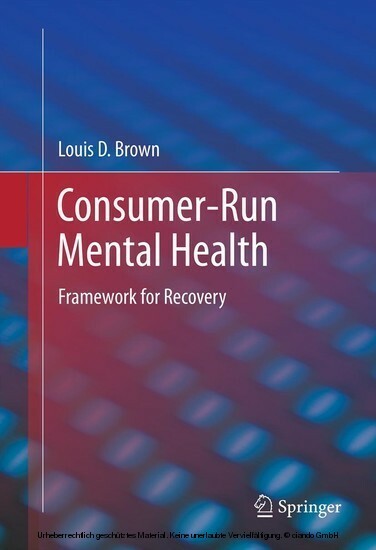 The proposed book develops a rich theoretical model called the Role Framework, which explains how people engage in and benefit from mental health consumer-run organizations (CROs). Louis D. Brown, Ph.D. is an assistant professor at The University of Texas, School of Public Health in El Paso. 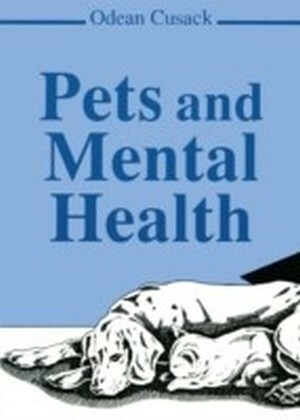 He has published numerous articles and book chapters on the subject. 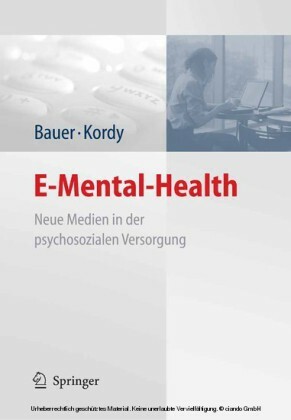 Further, he edited a special issue for the American Journal of Community Psychology and a book for Springer on the larger field of mental health self-help. His research in this area has received numerous awards and he chairs the largest group of self-help researchers internationally.